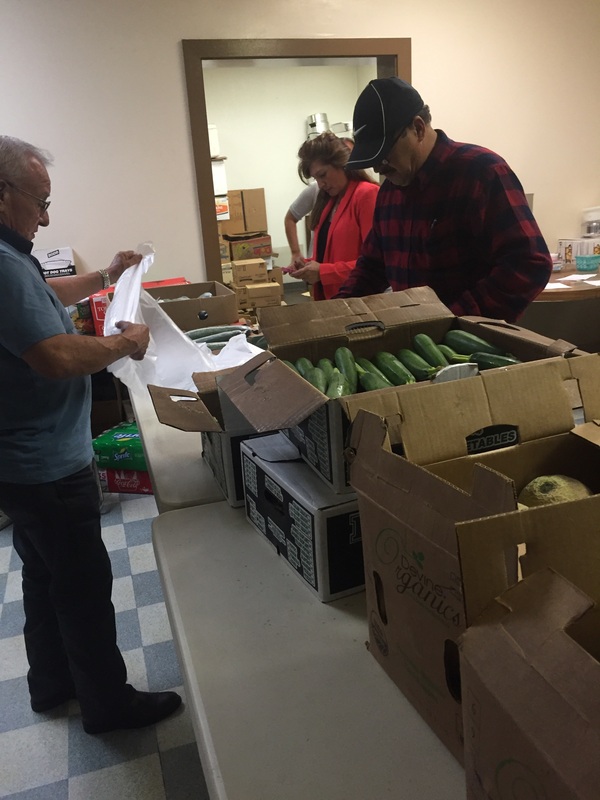 Food Bank: The church has a food bank evangelism service on the last Saturday of the month. The church service begins at 6:00 pm and is in Spanish. The food bank distribution includes a free dinner and groceries. All are welcome to attend.